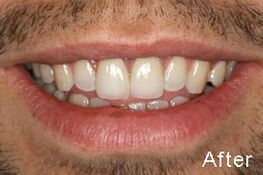 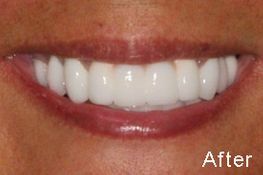 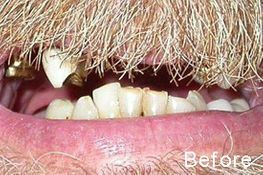 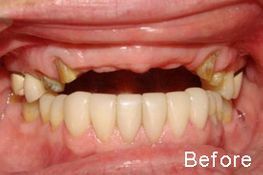 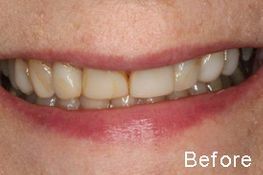 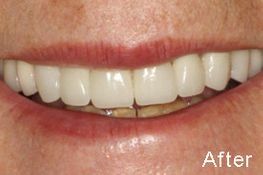 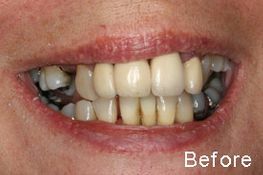 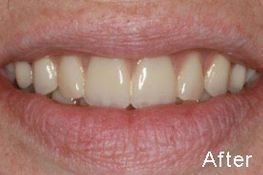 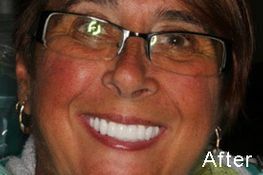 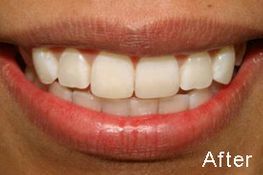 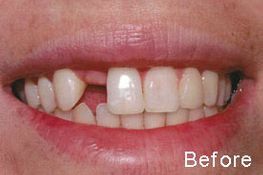 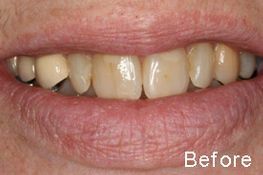 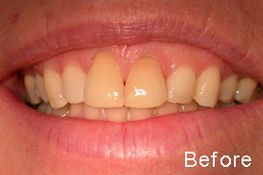 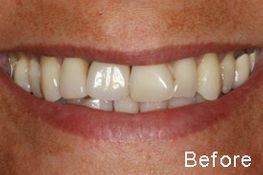 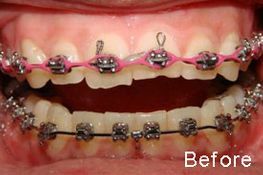 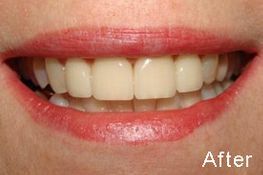 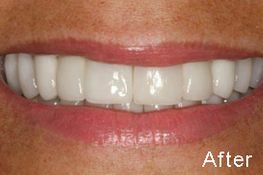 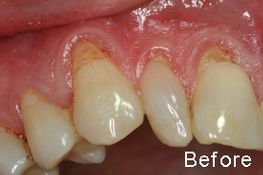 Dramatic before and after photos of actual patients treated at Tyler Dental Artz. 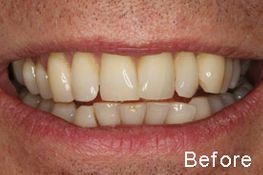 We use a combination of general and cosmetic dentistry procedures to enhance the beauty of every smile. 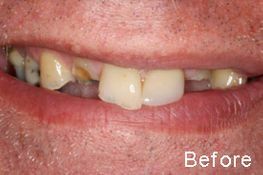 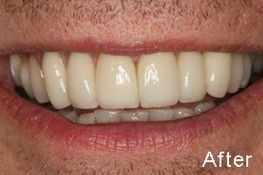 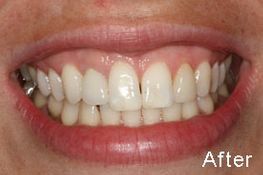 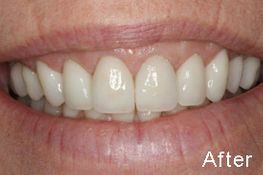 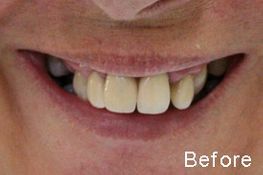 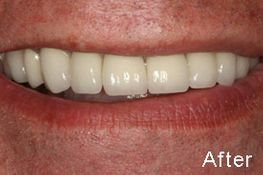 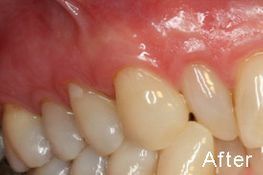 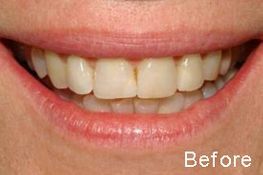 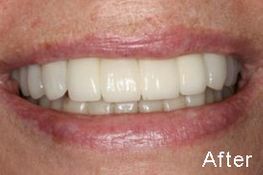 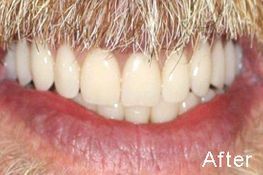 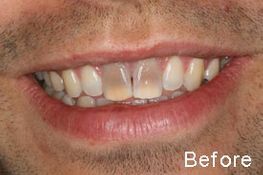 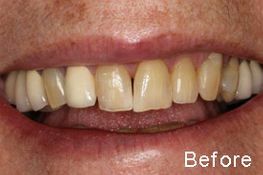 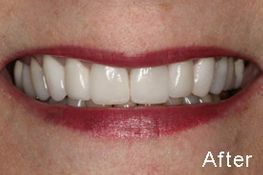 Contact us or visit our office to learn more about the amazing transformations in our gallery below, or to discuss how the dentists at Tyler Dental Artz can improve your smile today.